Michele Palm II! 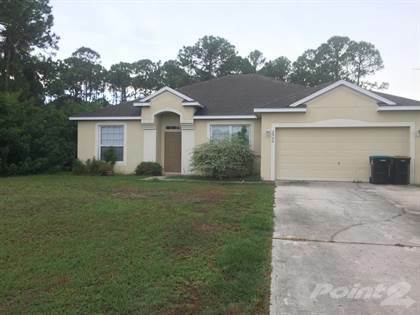 This 4 Bedrooms, 2 bathrooms, 2 car garage single family home in SE Palm Bay in 0.29 acres of land comes complete with beautiful master bedroom retreat with garden tub and walk in tile shower in master bath, 30' Oak Cabinets in kitchen, and 19X8 Truss roof screened porch. With some TLC, you'll make this your next home and enjoy a quality home. Call today to make an appointment!! Hi, I'd like to find out more information about 2950 Eldron Blvd SE. Thanks so much!